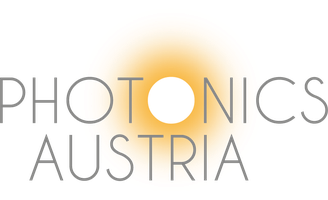 Simulator for intraocular lens implants - photonics-austrias Webseite! Cataract is a cloudiness of the eye lens which occurs advanced in years. The replacement of the natural lens by an artificial lens is one of the most frequent executed surgeries in the world. Intraocular lenses as artificial implants for cataract surgeries are continuous developed. ACMIT worked on the design of innovative optical elements and also on an innovative approach to already test novel concepts and designs during the development process on their subjective acceptance. Next to physical factors also a big amount of individual parameters of the patient lead to the usage of different designs as there is not one lens design which is always appropriate. Together with their partners ACMIT developed a device to adapt the sight quality to individual preferences. This device is equipped with artificial eyes on which the lenses can be applied. The patient gets the impression of his sight after the surgery. 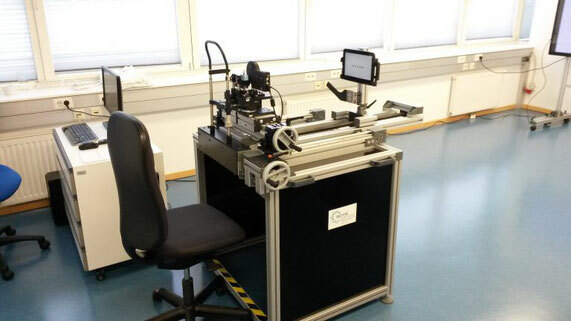 Furthermore it can show the patient 3D scenarios of the everyday life for a better evaluation of his visual acuity. In the future the device should be used for patient elucidation as well as for a better implementation of the individual needs of the patients.